One of the greatest challenges in charitable fundraising is how to create a powerful, memorable way to demonstrate the charity’s need — to reach out and touch donors’ hearts. If done effectively, not only do you raise money, you also create advocates. 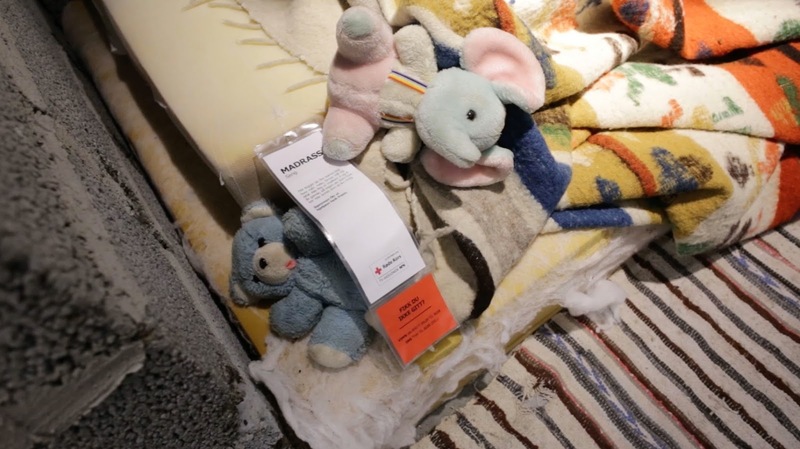 Ikea, the Red Cross and the ad agency POL teamed up to raise funds for those caught in the Syrian refugee crisis. 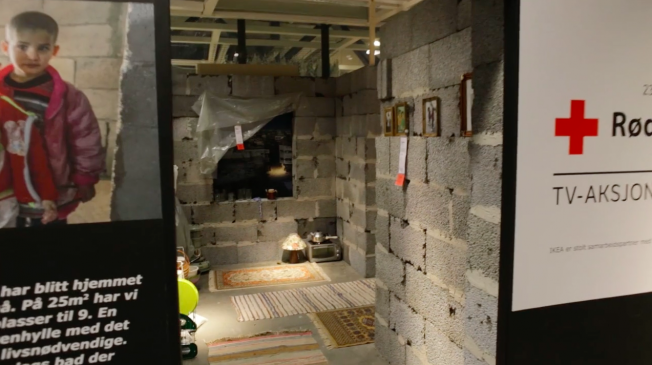 They decided to bring the emotional impact of living in a war zone home — literally — recreating, detail by detail, 25 square meters of an actual home of a real Syrian family, right in the middle of Ikea’s flagship store in Norway. This disruptive installation allowed Ikea’s customers to experience a Syrian family’s world firsthand, in stark contrast to IKEA’s picture-perfect sample rooms, and with far greater emotional impact than pictures or video could ever deliver. It also delivered results: 80,000 visitors over two weeks and 22 million euros raised. I as thinking of taking a short term loans online from lenders. I was not willing to take from banks as the money was argent for me and I was not willing to go through the long procedure of banks. 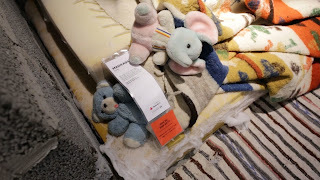 So I heard about emergency cash loans from lenders and took help from this. I am so glad to choose them. I just needed to fill out a form online and they send me the money on the next day.